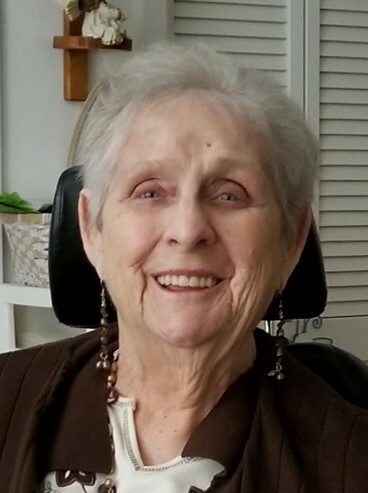 Betty Lou Segler Outlaw, formerly of Ozark, Alabama, died Tuesday, November 13, 2018 with her family at her side at Hartford Healthcare Nursing Home under the care of Hospice. She was 86 years old. The graveside funeral service will be held at 11 a.m. on Thursday, November 29, 2018 at Center Ridge Cemetery in Ariton, Alabama. 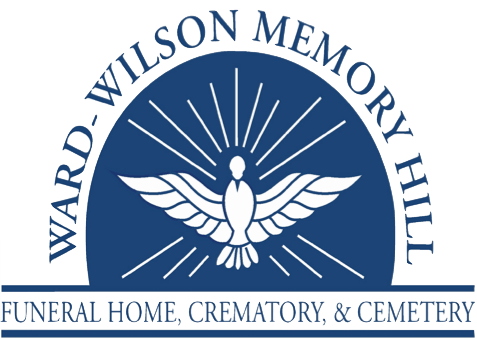 Ward Wilson Memory Hill Funeral Home is in charge of the arrangements. Betty Outlaw was born July 22, 1932 in Ozark, Alabama to Ralph and Lila Belle (Williford) Segler. She liked to tell the story of how she was named “Betty Lou” at the request of her big brother, Curt, who actually wanted to name her “Betty Sue” but was too young to pronounce the “S.” She didn’t care much for her name but she adored Curt and her younger sister, Joann. Betty married the love of her life, Gene (Eugene Gordon Outlaw) on October 8, 1949 at the age of 16. She spent most of her life with Gene raising three sons in their home on Magnolia Street. Betty was a resident of the Hartford Retirement Village for more than ten years and never missed an opportunity to share how well the staff took care of her and how much she enjoyed playing Bingo and Rummikub with the other residents. Her family is grateful to them and to the staff of Hospice and Hartford Nursing Home for the wonderful care Betty received. In addition to her parents, Betty was also preceded in death by her husband of 43 years, Gene; her brother, Curt Segler; sister, Joann Segler Gill; and grandson, Freddie Outlaw. She leaves behind three sons: Curtis (Carol) Outlaw of Slocomb, Alabama; Greg (Barbara) Outlaw of Memphis, Tennessee; and Jeff (Elizabeth) Outlaw of Houston, Texas. Betty is also survived by five grandchildren: Stephanie Hoover; Jamie Outlaw and Kathy (Kris) Harman; Rachel (Billy) Wallauer and Jake (Jamie) Outlaw and eight great-grandchildren: Heather Hoover; Skyler Outlaw; Peyton, Micah and Reagan Harman; and Orson, Harper and Winnie Wallauer. Donations in memory of Betty Outlaw may be made to the Hartford Retirement Village, 12196 East Highway 52, Hartford, Alabama 36344.